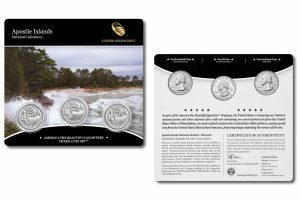 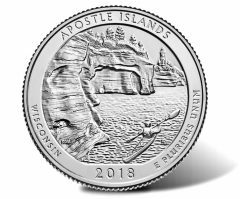 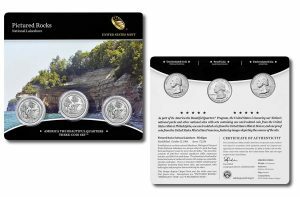 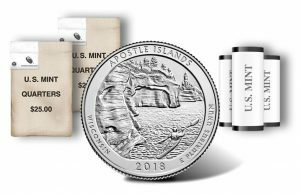 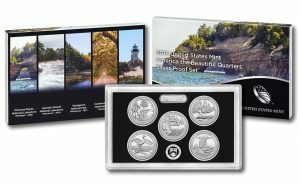 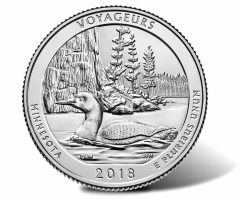 A set of three coins honoring Apostle Islands National Lakeshore in Wisconsin goes on sale today at noon ET for $9.95. 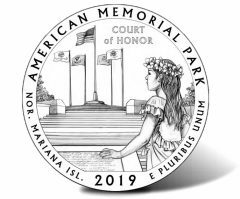 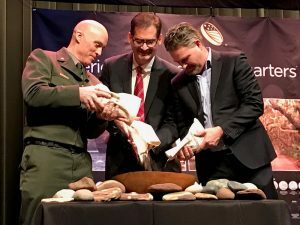 Design recommendations have been made for the 2019 quarter honoring American Memorial Park in Saipan, the largest island of the Northern Mariana Islands. 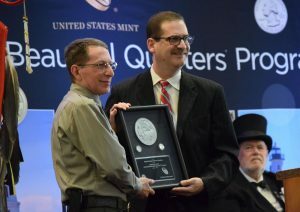 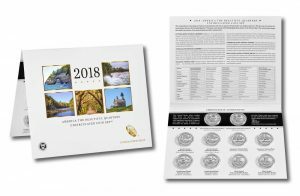 Beginning today, Feb. 22, at noon ET, the United States Mint will be offering its 2018 America the Beautiful Quarters Silver Proof Set™ for $33.95.